I’m very impressed with the professionalism of their services. Core to Sushi Tei’s business is bringing exceptional service and value to diners. The restaurant chain is popular in its native Singapore and throughout Asia, and they are aggressively expanding into new markets, including Vietnam, Cambodia and Myanmar. 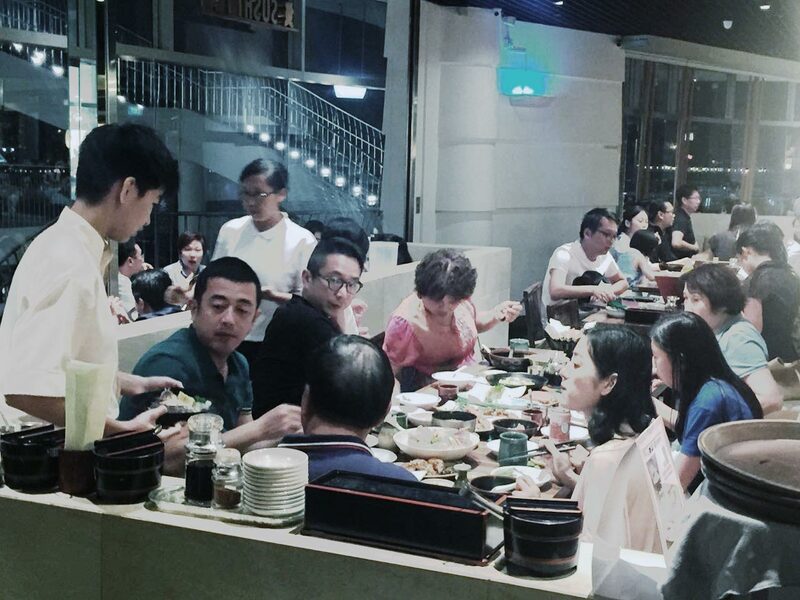 Great food is the heart of Sushi Tei’s popularity and success, which has led them to be a finalist in the Restaurant Association of Singapore in the “Best Japanese Chain Restaurant” category. What differentiates them is their adoption of modern technology and an understanding of the always-on, always-connected expectations of modern customers – especially important in Singapore where people love technology as much as good food! One of the challenges faced by Sushi Tei’s technology infrastructure was an outdated analog telephone system that was no longer meeting the business’s requirements. They needed a robust communications platform that would provide a unified experience to its customers, partners and employees across every touch point. They found it with the Avaya IP Office platform, recommended by channel partner IOSYS. With IP Office, new features like mobility and bring your own device (BYOD) better enable employees to connect with customers and each other. Avaya has helped us to create a more effective and mobile workforce, and to continue building a highly collaborative culture. A deciding factor for Sushi Tei was the functionality that IP Office offered. Connecting 600 employees across multiple continents is no small task. “After discussions with our staff and interviewing different vendors, Avaya was shortlisted because they were able to support our business expansion strategy. It’s important to work with a company that can support our growth,” notes Lee. “Other vendors were very keen for our business, but their functionality was limited. 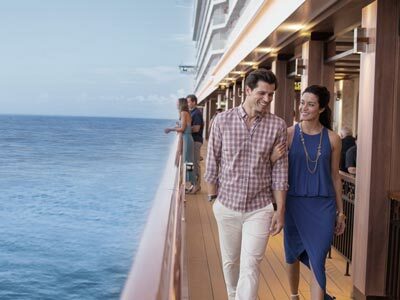 Though the quotation may be relatively lower, yet, our selection objectives are to embark on user-friendly, reliable and sustainable system,” she continues. After some deliberation, it was determined the rival solutions would not have been able to keep up with the company’s growth, and though much of the functionality of the Avaya solution was not in use on day one, Lee knows that the solution will scale with the chain. The company is still exploring the call recording and reporting functionality and Lee is excited to utilize it to its full potential. Sushi Tei receives countless calls every day, ranging in complexity from simple account balance queries to customers making payments on their accounts. These customer interactions need to be consistent and easy to navigate, as customer experience is vital to Sushi Tei’s business. Also vital is keeping costs low so they can continue to provide the best possible value to customers. With the advanced Avaya Interactive Voice Response system (IVR), the company can automate nearly half of its incoming calls, cutting costs without missing a beat when it comes to customer satisfaction. Sushi Tei chose to pair its new platform with the cost effective and feature-rich ERS 3550 Data Switch and B149 conference phones, secured via Avaya Session Border Controller. The Avaya platform has evolved a good deal since it was first put in place. It has been integrated with new systems and databases and it has grown to handle the phenomenal call volumes we receive. Its performance has been consistently excellent. Lee remarked that there has been very little customer feedback about the new system, but that speaks to a general lack of issues and positive calling experience. 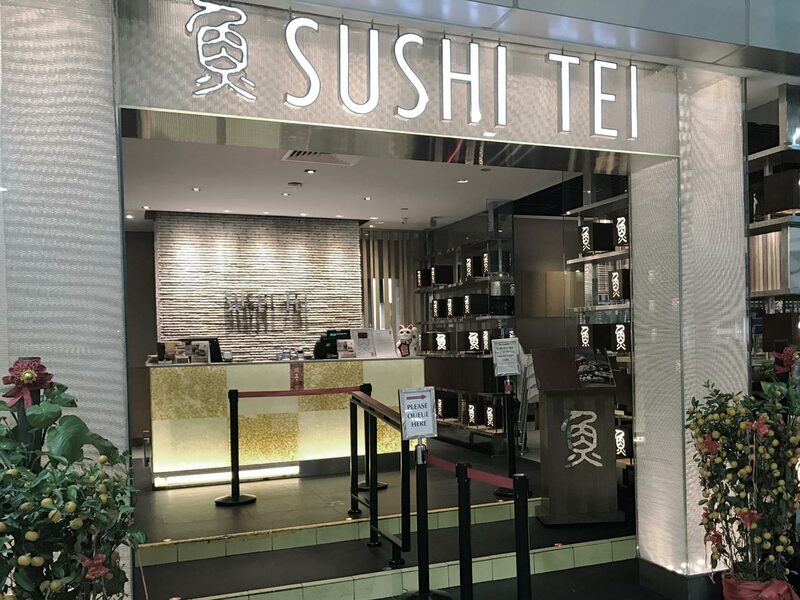 Sushi Tei outsources their Customer Relationship Management (CRM) and to achieve customer satisfaction, they needed a solution that would be able to integrate with the existing CRM solution. 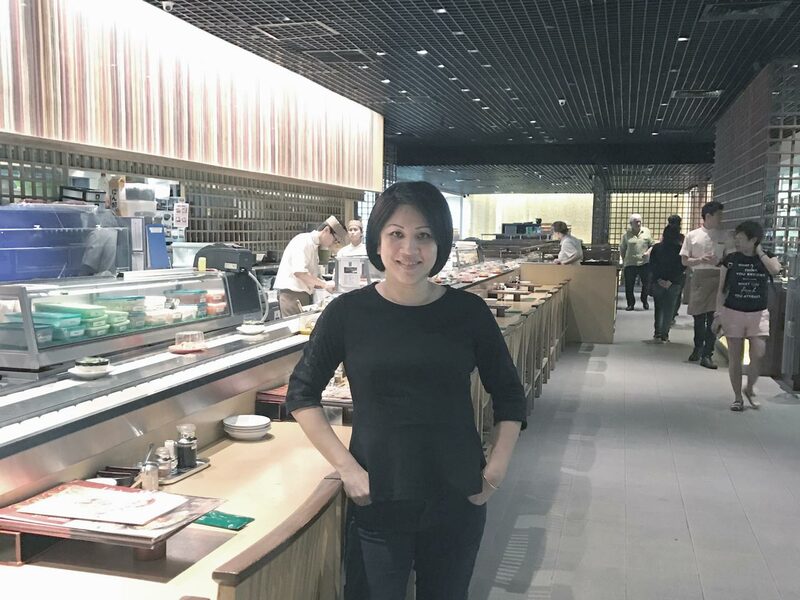 Debuting in 1994, Sushi Tei, headquartered in Singapore, has combined the best offerings of Japanese Cuisine, marrying the intricacies of sashimi with the flair of teppanyaki, focusing on local tastes and forging an identity of their own. 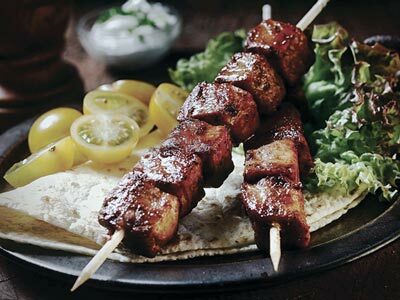 The restaurant chain prides itself on innovation, and the ability to provide a unique and alluring dining experience for customers across the Asian continent.